Through Thanksgiving, Amazon Prime members will receive discounts on turkey, cranberries, and more. 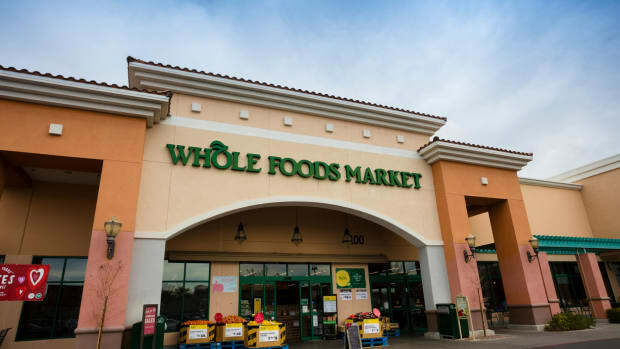 Whole Foods Market will be offering discounts on several holiday items to Amazon Prime members from November 14 through November 22. 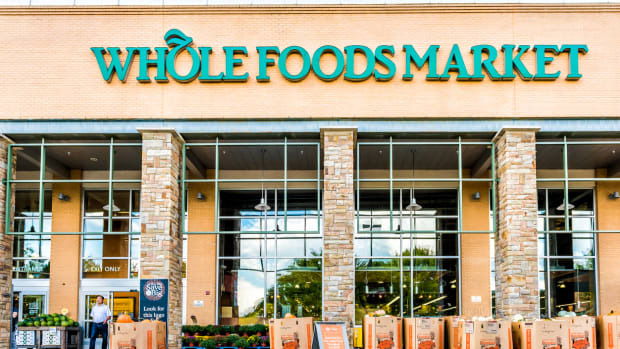 These discounts will include several deals on turkeys, which will already be discounted for all Whole Foods Market customers. Select organic turkeys will be on sale for $3.49 per pound through the holiday; select no-antibiotic turkeys will be sold at $2.49 per pound. 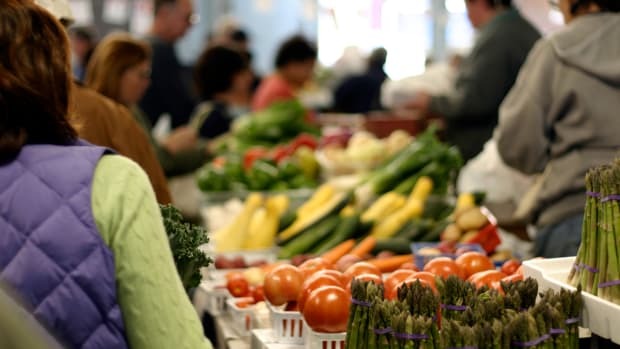 Prime customers will enjoy even better deals on these items, with organic turkeys priced at $2.99 per pound and no-antibiotic turkeys priced at $1.99 per pound for these customers. 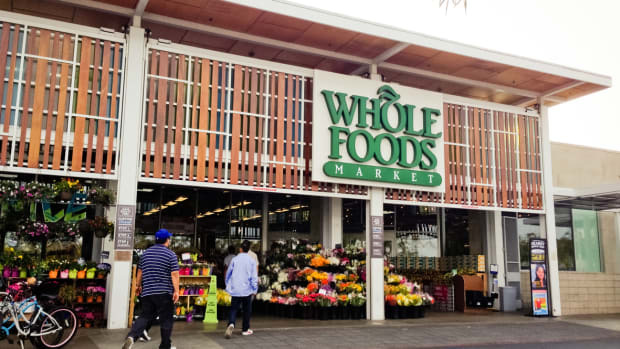 Customers can reserve turkeys in advance via the Whole Foods Market website, and A.C. Gallo, President and Chief Operating Officer at Whole Foods Market, notes that the chain&apos;s in-store butchers are a "fantastic resource" for customers looking for tips on turkey prep. “We want to be the go-to destination for both delicious and high-quality food and culinary expertise,” Gallo says in a press release. 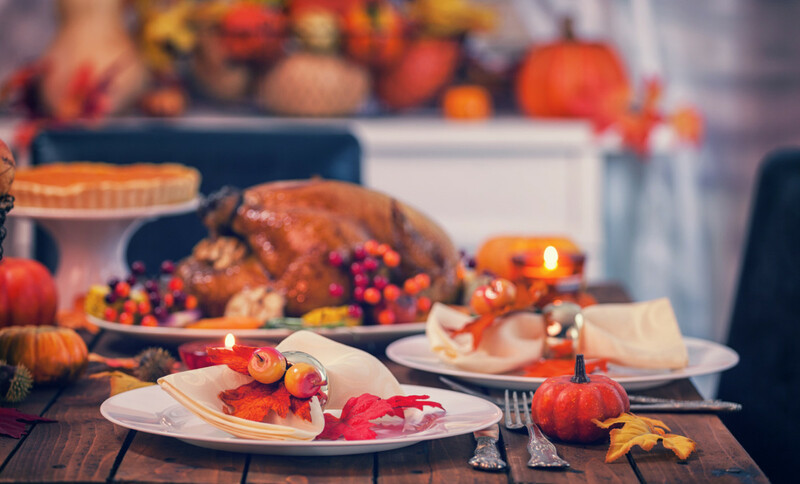 Prime members will also enjoy discounts on hundreds of other traditional Thanksgiving ingredients this holiday season, including organic cranberries and frozen beef broth. 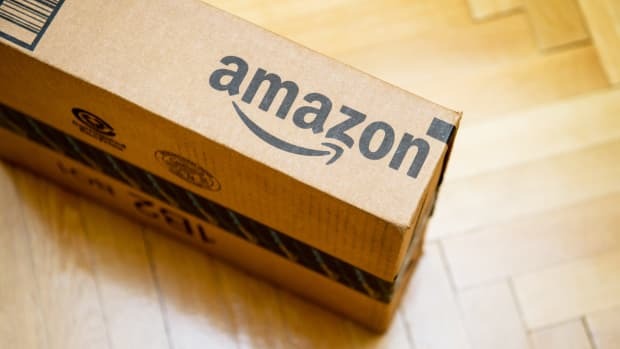 This offer joins a host of benefits offered to Amazon Prime members since Whole Foods Market was purchased by Amazon in last summer. 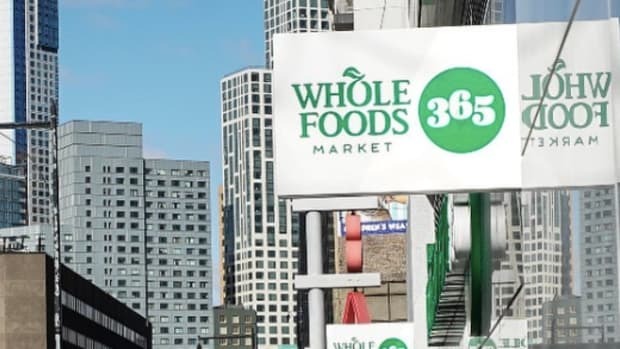 Prime members in certain cities now have access to free grocery delivery from their Whole Foods Market store, a service that will be available as late as 2 pm on Thanksgiving Day in select cities. 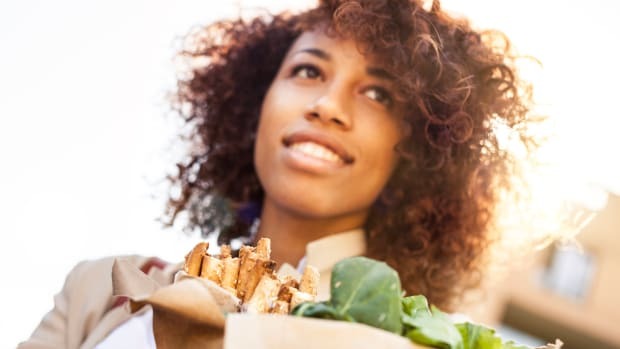 Amazon Prime Rewards Visa cardholders also enjoy five percent cash back on their Whole Foods Market purchases all year round, and Amazon Prime members can also gain easier access to Whole Foods Market products by ordering them from AmazonFresh or Prime Pantry. Items can either be delivered directly to consumers&apos; homes or to Amazon Lockers, found in-store at select Whole Foods Market locations.